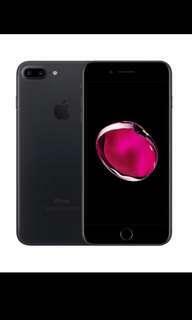 Black iPhone 8 Plus. CRACKED SCREEN. Other than that perfect working condition, includes box, iPhone 8 charger, earphones and iPhone 8 adapter. No scratches on back glass at all, only fault is the glass has cracked, a very easy fix! Selling due to upgrade! 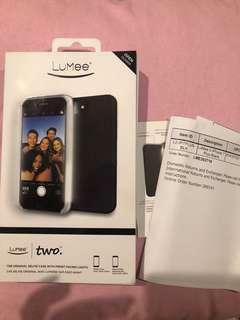 Non authentic “LuMee” case in perfect working order. Used once or twice but well maintained and looked after. One selfie light setting and a flashing setting. Never been used! 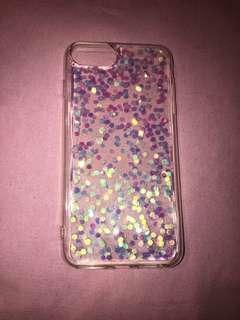 Glitter mermaid case fitting iPhone 7/8 plus! 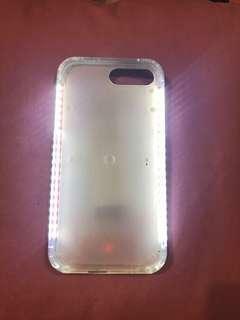 Authentic LuMee two case for iPhone 6/7/8 Plus, includes box and charger. Some small scratches on back but well looked after and working perfectly. Three different light settings, all black case! 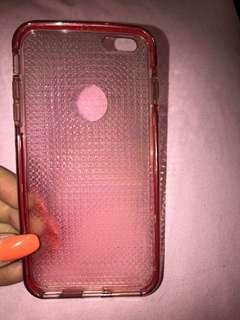 Good quality thick case for iPhone 6 Plus. Used a handful of times and kept in good condition! A lot more pink in person! 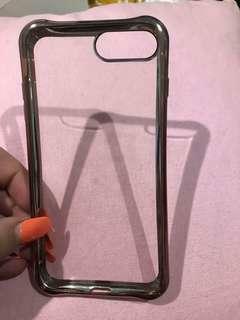 Rose gold chrome bumper case for iPhone 7/8 Plus. Only used once or twice! 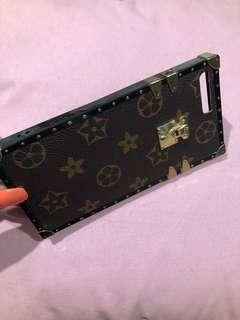 LV inspired phone case. 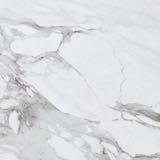 Perfect quality & well looked after.